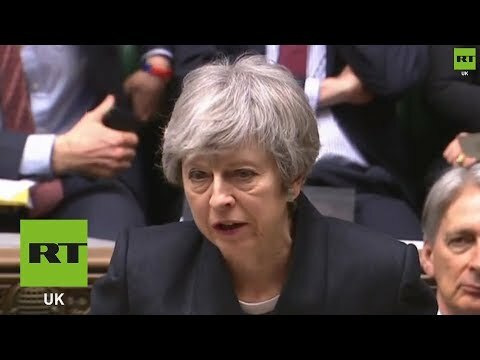 Theresa May celebrating Assange’s arrest in parliament. Days after she introduced more legislation to censor speech on the internet. Dark days are coming.